…so once again we’ve just celebrated the Notting Hill Carnival in London and it’s approaching Labor Day holiday weekend in the states. 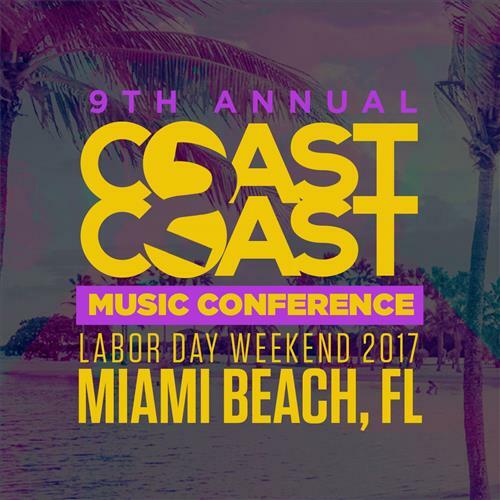 Last year’s Coast2Coast music conference in Miami was intense and this years event is on an even grander scale. It’s the 10th year celebration of the now seasoned and established Hip Hop networking event. 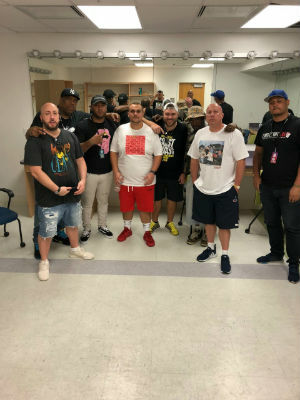 Rap artists congregate en mass to Miami Beach after winning their respective regional battle. 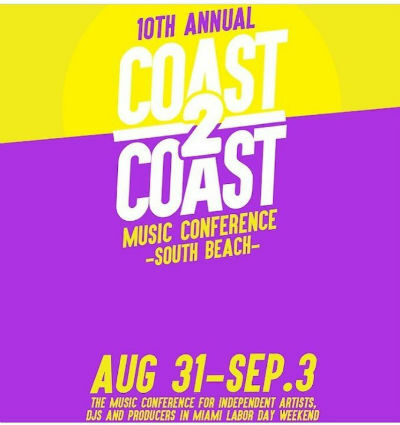 This year I’ve met artists from Australia, Europe and a lot of America, the grand prize being $50,000 and distribution via Coast2Coast. The first two days are rap heats to have the shortlist for the FINAL ! 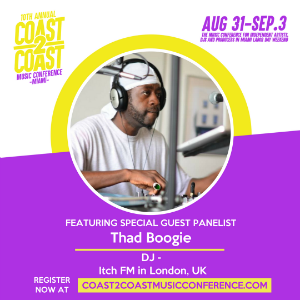 A plethora of urban music personnel on panel attendance, music managers, major label a&r’s from both records and publishing and social media and PR guru’s. 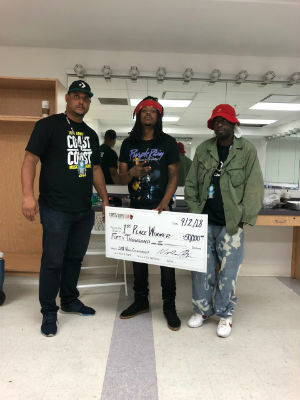 The first place winner and the recipient of $50,000 was John Streetz from Philly. 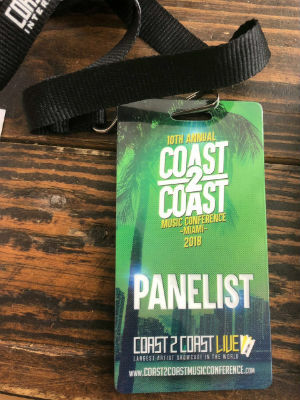 Salute all the @coast2coastlive judges in 2018 and we welome the process of finding hot new rappers and doing it all again for next year’s FINAL ! 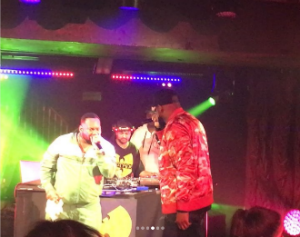 So Wutang be in the UK; having only recently seen a dope headline show from Killah Priest… tonite all roads lead to the sold out Ghostface Killah and Raekwon event at the Troxy in East London and to the homie DJ RD’s residency at The Box in Soho. The queue oustide The Box is spectacular, with excited patrons waiting to see Shaolins finest. 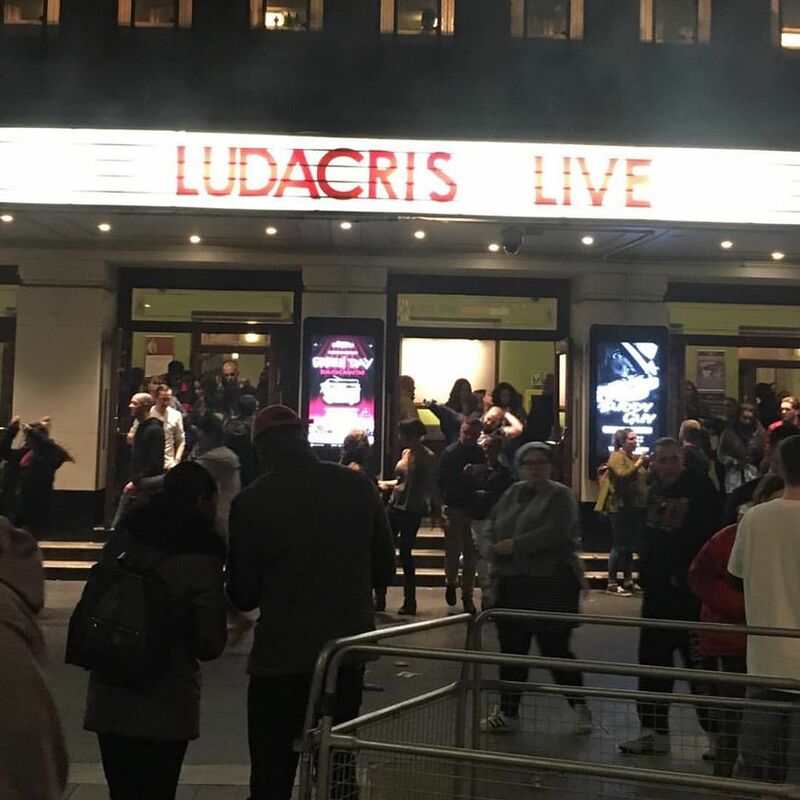 The entourage following Ghostface, Raekwon and Killah Priest (surprise guest at The Troxy) roll into the venue. 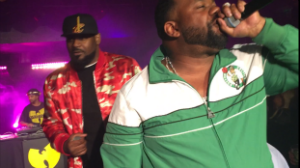 Celebrating 25 years since the conception of the legendary Wutang Clan, they justifiably continue to be a force in the culture of Hip Hop, inspiring many rap artists that have come after them. Wutang Clan will be headlining the Lovebox music festival, July 13th -14th in London, UK !! Bahamadia / Jazz Cafe ! It’s the weekend after a sunkissed Bank holiday in the big smoke; the New York homie Jeru The Damaja already ripped mic midweek. It’s Friday night and my Philly famette Bahamadia is headling the legendary Jazz Cafe in Camden Town. 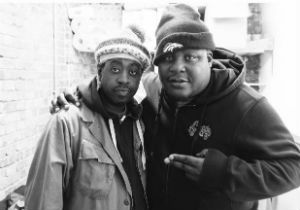 I’ve been familiar with her superlative spit game from working in the record shop in the 90s and her time working with Detroit’s very own Dilla. The venue is packed solid from early and warm up support duties are from Cali beatmaker and rapper, Shunaji. The enthused audience gave Sunaji a raptourous response for her talent and performance. 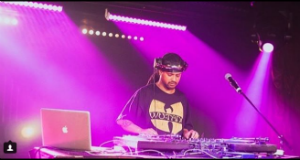 DJ Eclipse from the legendary Rock Steady Crew takes centre stage with precision beat juggling and crowd hyping. Dressed in authentic B Girl attire, Queen Bahamadia arrives and starts rocking mic to thunderous cheers.. Running through a catalogue spanning two decades of both major label and independent releases, she effortlessly embraces the art of story telling, caressing the mic and changing tempos like a seasoned vet. In a sea of animated faces, we lock eyes and of course being fam I get my obligatory ‘shout out’ ! From her spittin ‘off top’ freestyles to classic hits like ‘Wordplay’ and her ‘New Forms’ collab with Roni Size, Bahamadia and DJ Eclipse showcase the authentic facets of Hip Hop culture. 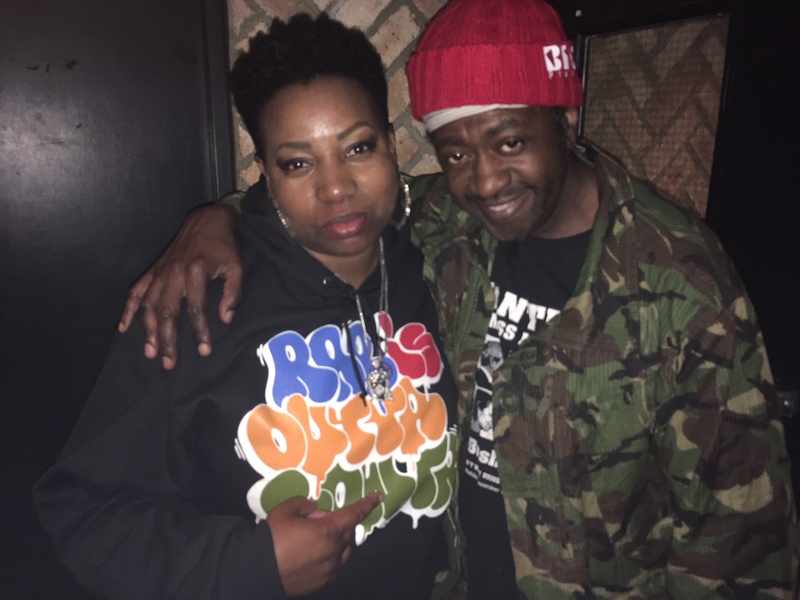 With imminent new music coming… we wish Bahamadia another two decades of success and touring !! 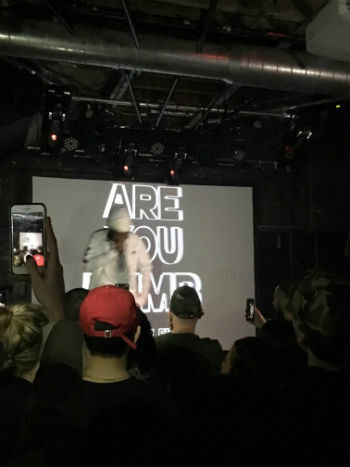 ‘Murkle Man’ as Jammer is fondly referred to by the peers in the scene, had a star studded headline show Monday night in trendy Old Street venue XOYO. 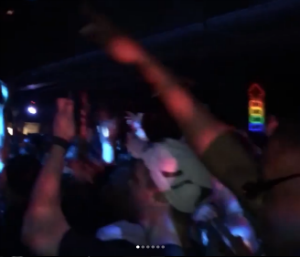 As the first sunshine of summer 2018 was in the air, the guest list line and venue made for a packed out affair. Support act Jammin had the place lit with bars and an upbeat vibe, leaving the stage to great applause. Jammer the main man of the night entered centre stage dressed in all white. 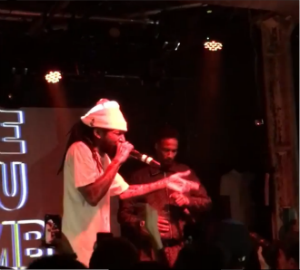 Click the image for video..
Grime OG and east London legend D Double E came out to collab with Jammer. 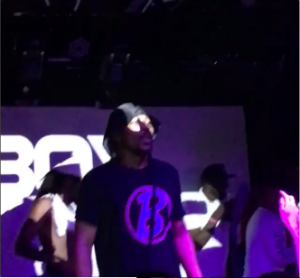 Boy Better Know MC JME came out and ripped up the show..
All in all, a very sucesful headline show for the independent artist with an electric atmosphere inside and Desperado, Frisco, Shorty etc all blessing mic for Jammer. 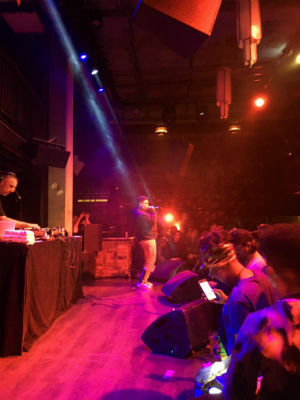 All the cameo’s and the multitude of artists, bloggers, camera people all in the venue was a solid testament to Jammer’s role and creative greatness in the Grime scene. 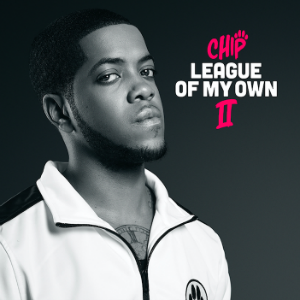 So it’s been a decade since Always Recording artist Chipmunk released League Of My Own 1… a lot has changed for him as an artist and for the UK rap scene at large. The world of internet music blogs was at it’s embryonic stage, BBC 1Xtra was only 5 years old and at best the few specialist radio shows on ILR were the best chance a rapper had of exposure. 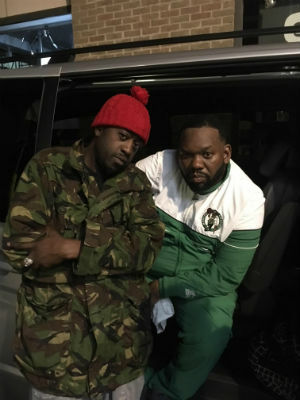 The next decade of UK rap went through a period of a few artists getting signed to major record labels, and experiencing very short longevity after being told to make making nothing but ‘pop music’. With the predominant driving force to propel UK rap being the internet, the scene has since exploded to a youth demographic all over the UK and the home counties. Content is now easily accessible on smart phones; tablets; laptops and any device with WIFI. 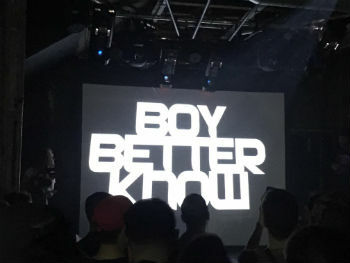 UK festivals have been keen to secure British MC’s in conjunction with the US global rap talent; the music now reaching an unprecedented larger audience are making British rappers chart regularly and a lot of them achieving this success independently. This was obvious to see on Thursday night at Camden’s legendary music venue; Koko (formerly Camden Palace). 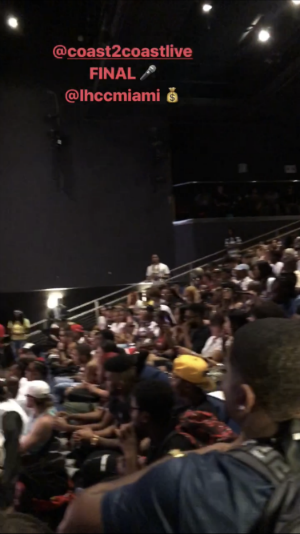 It was the celebration of Chip’s ‘League Of My Own 2‘, Eeager fans getting to the sold out venue en mass,what a sight to witness die hard’s mobbing the front, 300 deep reciting every rapper’s bars on every song. A who’s who of the UK rap/grime scene engaged in collab duties on stage all orchestrated by a sublimely confident and inspired Chip. Touchdown in Miami at the start of their annual Labor Day (September) celebrations, and met with a wall of heat at Miami airport. The event revolved around Miami Live, situated in Miami Beach, after passes were collected.. I was set….. The panels proved to be informative and enlightening; speaking to an international plethora of artists, musicians and industry personnel. Click the pic below to see the winner of the Coast2Coast $25,000 first prize…. Becky Cane !! It’s been a sunkissed kinda day and perhaps the first offerings of the summer are apparently on our doorstep. 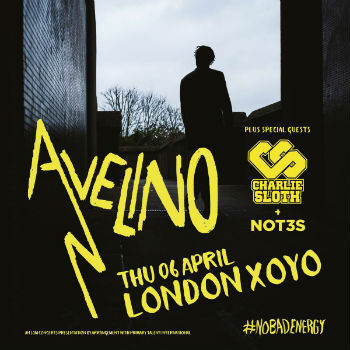 Tonite i’m only interested in going to see Tottenham MC, Avelino spit flames in the city. I have been aware of his presence for a couple of years and I’ve know his co-sign; Wretch 32 and his manager Zeon for way over a decade now. Supremely lyrically astute with concise diction and penmanship; young Avelino is fast becoming one of my guilty rap pleasures. The venue XOYO; situated in Old Street is popular for record label and industry showcases, only a fortnight ago I was present for Island/Universal new signing Donaeo’s event.. 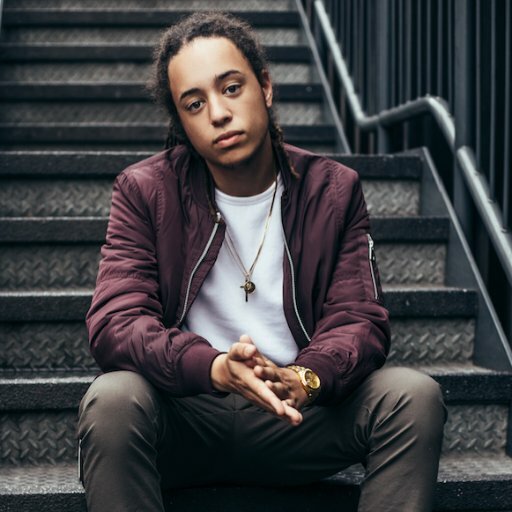 So it’s a warm Wednesday nite in London city; the people still buzzin from the first sunshine of the spring; Isaiah is a young rapper hailing from the Bristol region but now resides in Dorset who has recently been signed to RCA/Sony Records. The venue is intimate based in the heart of Camden Town. Camden Assembly is poppin with an eclectic throng of young Hip Hop heads, I have seen so many wordsmiths upstairs at this venue from Tinie Tempah to Mic Righteous. 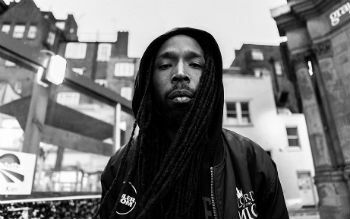 A salute to the potential of this Dorset MC; his subject matter is varied and his diction is sublime, his set floated between his domestic grime rap flows and his self professed love of Hip Hop. Tonite, particularly excited cos of Isaiah pen game and flow; the kid is a lyrical beast with concise and succint delivery. 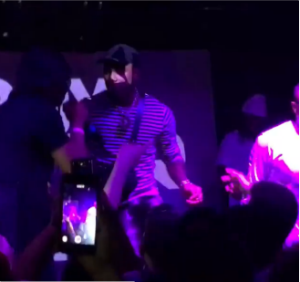 There was very good rapport between Isaiah and his DJ; a very entiusiastic crowd with many goin ‘bar for bar’ with Dreads throughout his whole performance. Joined on stage with very few guests; the stand out collabo was his cover of Ed Sheeran’s ‘Shape Of You’ with an acoustic guitarist. So it’s early evening in the leafy n happening surroundings of Camden town and it’s the New Jersey native, Joe Budden‘s show at the infamous Dingwalls nightclub. 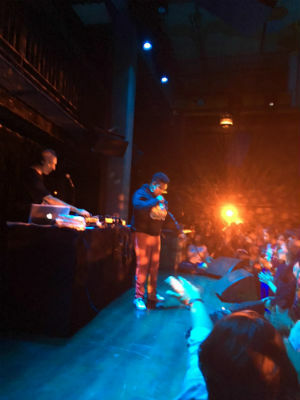 A legendary venue that has hosted residencies for Giles Peterson (Jazz) and UK’s very own Tim Westwood (Hip Hop,). Fresh from doing my weekly two hour Itch FM show I go to meet the ‘event team’ for soundcheck. 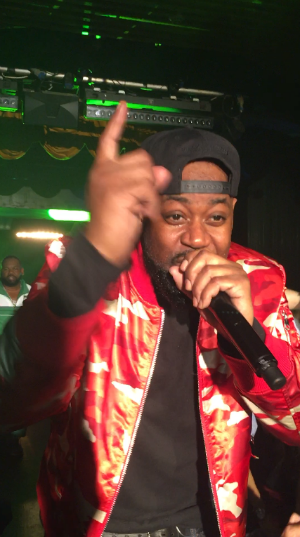 The obligatory local caribbean cuisine set me up with sufficient energy to hit Dingwalls early enough to catch the vibe and supporting acts (well basically i only caught rapper JMC) who performed ‘Snapchat The Whole Night’ to an appreciative crowd. 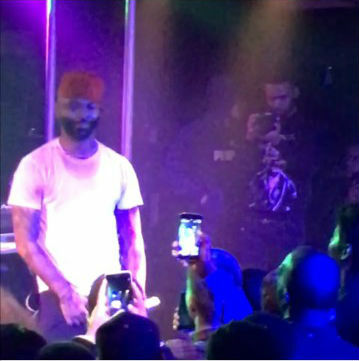 Couple minutes later Budden’s DJ opens up with grime MC Solo 45 ‘Feed Em To The Lions’ festival anthem.. then we hear Joe’s voice and he appears centre stage. The venue erupts and a couple hundred die hard fans surge to the front of the stage; cellphone cameras at the ready. 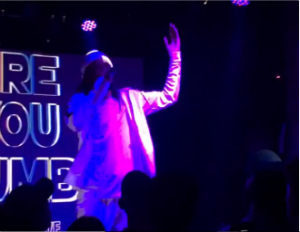 A thoroughly vibrant nite that was packed with emotion with a more than excited crowd spiting every bar and verse with Joe; his performance is as passionate as LIT as his pen game.n Many thanks to the promoters Vault LIVE for the event.